Coat made with silk material by MANDELI from Italy. It gives the best fit and elegant look. 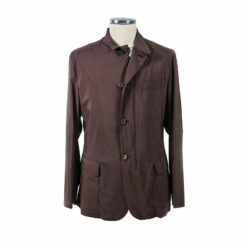 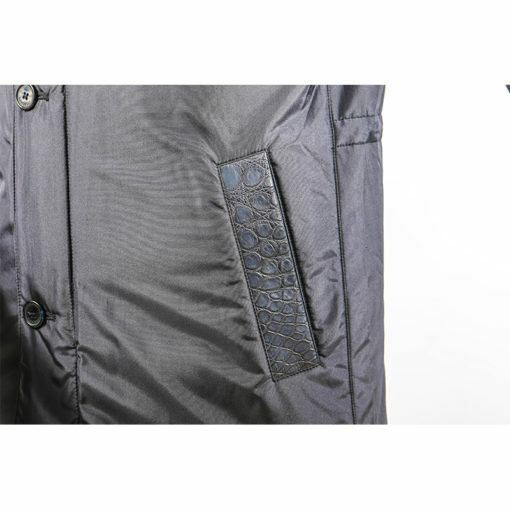 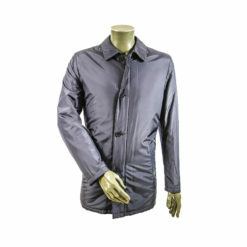 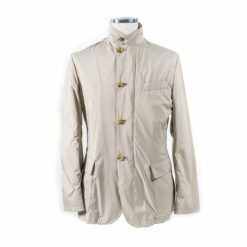 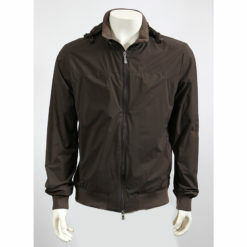 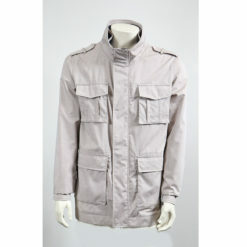 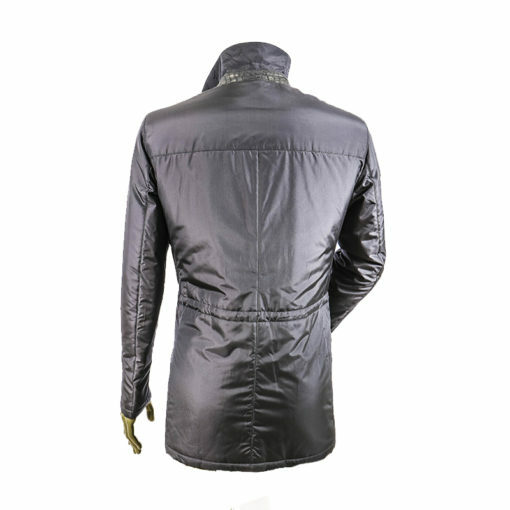 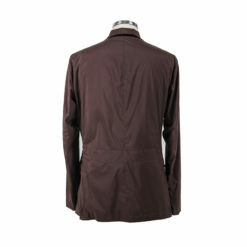 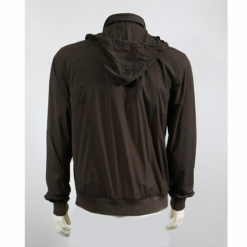 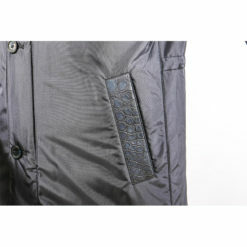 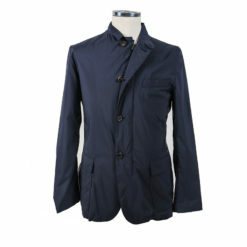 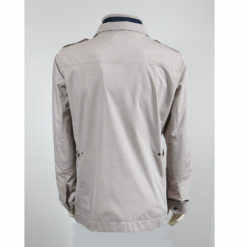 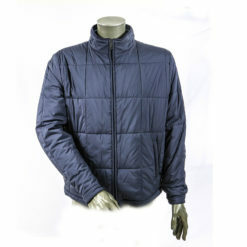 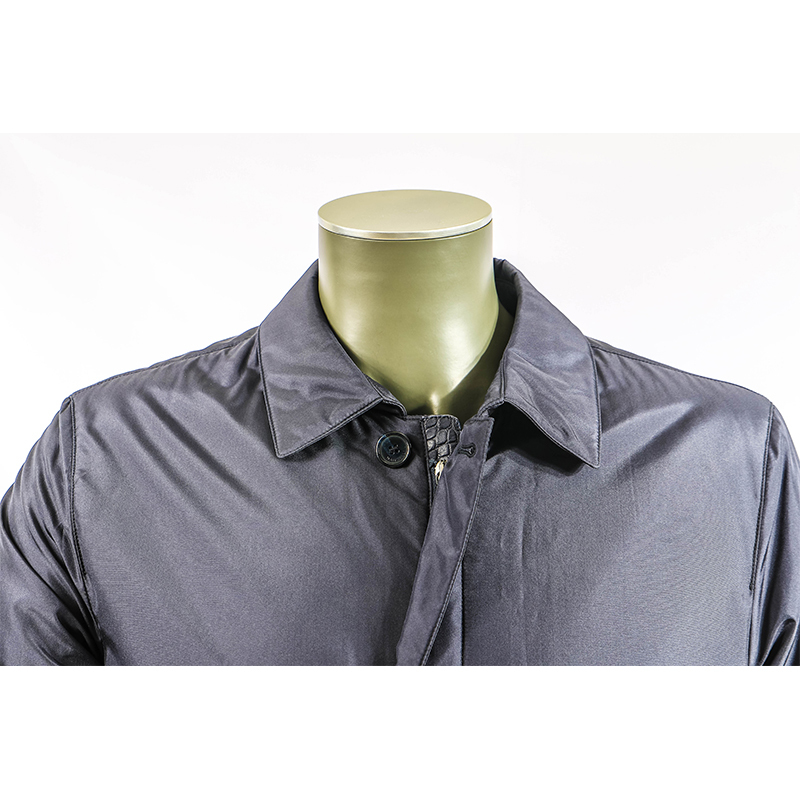 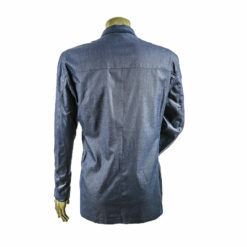 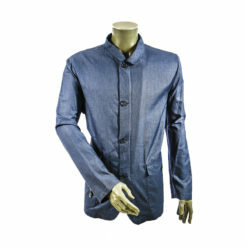 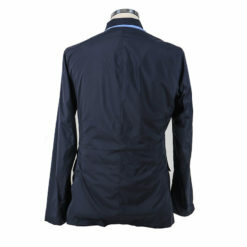 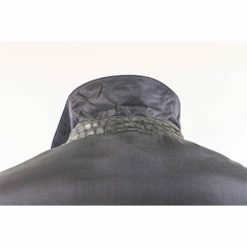 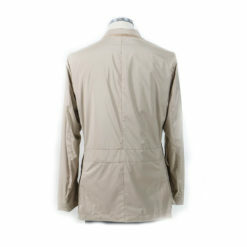 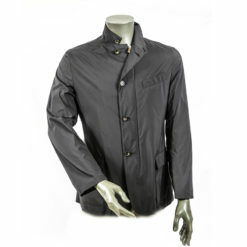 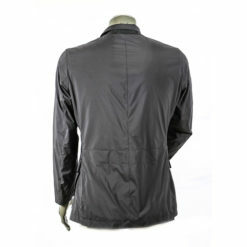 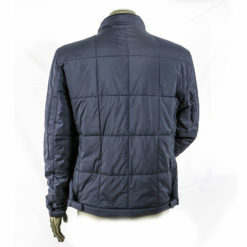 this jacket contains alligator detail at the front pockets, collar, and placket. 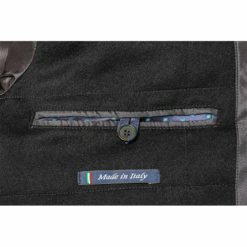 It shows the attraction of all views. 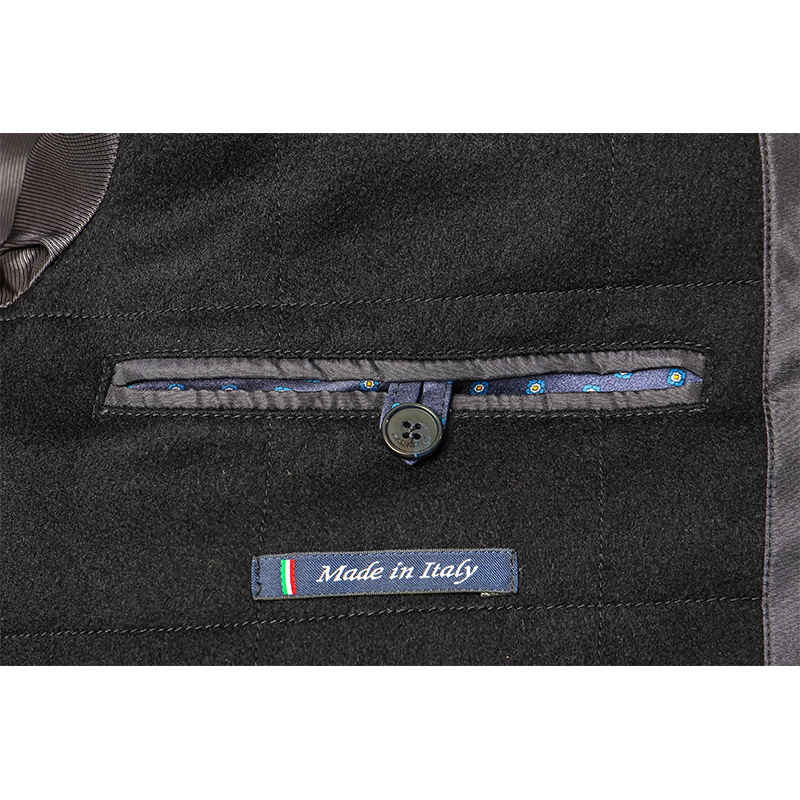 Inside It has a Comfortable cashmere cloth to the warmth a body.